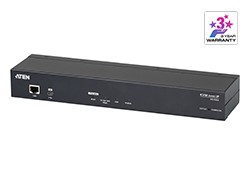 The KN1000 is a control unit that provides remote BIOS-level access to servers or "over-IP" capability to KVM switches that do not have built in over-IP functionality. 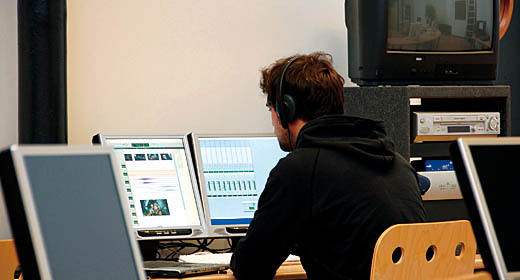 It allows operators to monitor and access their computers from remote locations using a standard Internet browser or Windows/Java based application programs, for BIOS-level troubleshooting without the need for constant on site IT maintenance. 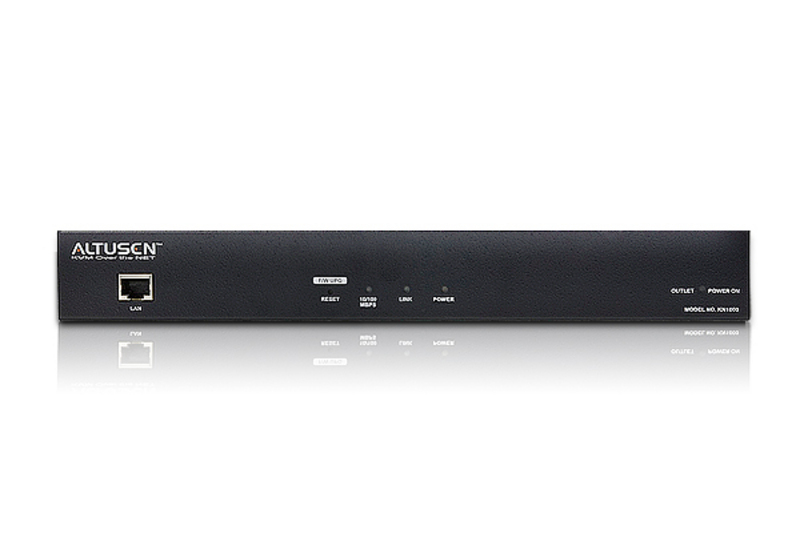 In addition, the KN1000 offers out-of-band access – including external modem support. To help you manage and control multiple widely distributed servers efficiently from a remote console, a built-in single-port Power Switch allows remote power management of a server/installation connected locally to the KN1000, including turning servers On, Off and Rebooting. In addition, you can also add a PON (Power Over the NET™) power management unit to manage the power status of even more devices. 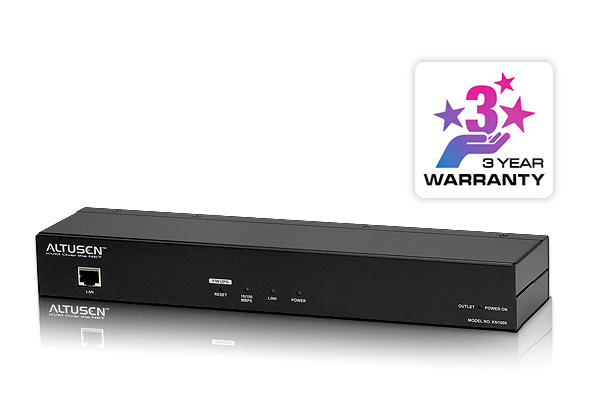 The KN1000 also provides serial console management over the internet which can remotely control serial console devices such as a network switch. KN1000’s Virtual Media function allows you to perform diagnostic testing, file transfer, and OS and application patches from a remote console. There is no need to physically load a CD directly to the server to perform data-related tasks. 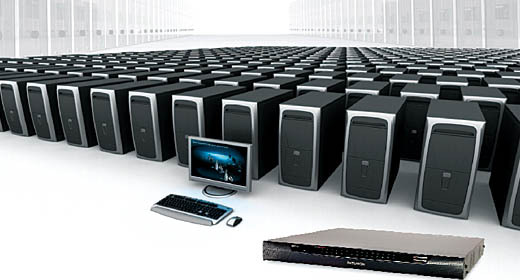 Conveniently and efficiently troubleshoot and resolve the problems at BIOS level from anywhere. Both a Windows GUI Client and a Java Applet are also available in browser based and Windows application versions. 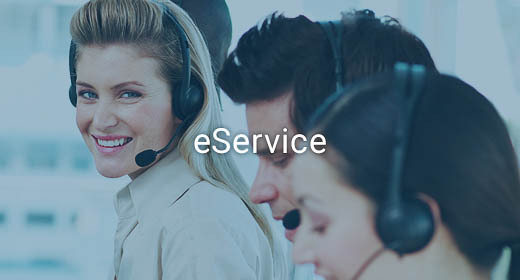 They are provided for IP connection and login from anywhere on the net. An inclusion of a Java-based client ensures that the KN1000 is platform independent, and is able to work with practically all operating systems. 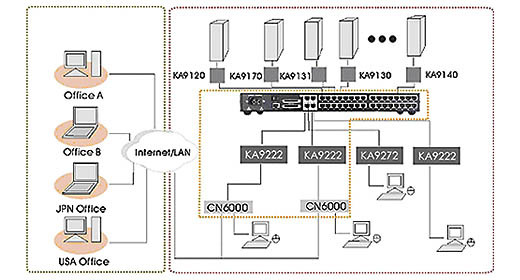 With these advanced features, the KN1000 is the fastest, most reliable, most cost effective way to remotely access and manage widely distributed multiple computer installations, such as kiosks and automated banking.